Kicking off a new project on behalf of your client is always an exciting time, and imagining how happy your client is going to be with the finished project is motivation at its finest. However, working with numerous vendors and suppliers to get the job done can lead to a disorganized mess if you aren’t careful. 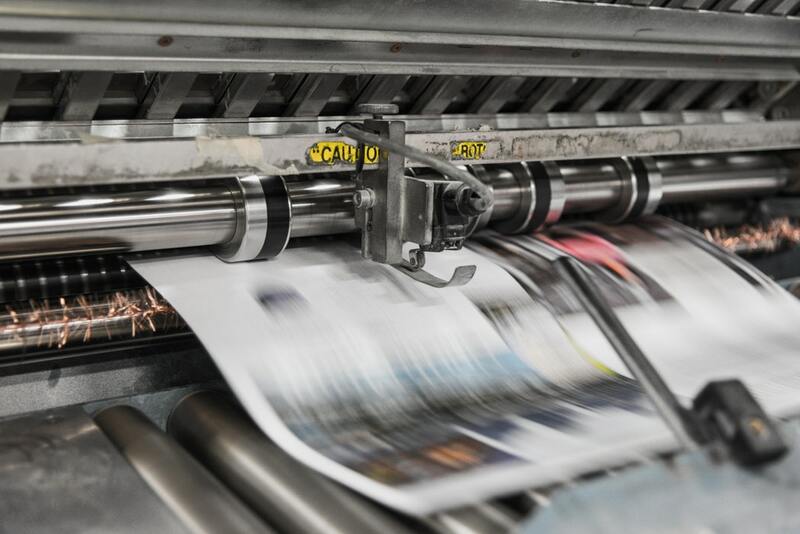 Whether you are communicating with your trusted printer whom you’ve worked with for years or a brand new graphic designer, when you take on the role of the customer it is important to remember that communication is the key to success. Come Prepared. It is important to be well informed of your client’s budget, timeline and expectations before initiating a new project with your vendor. The more information you can provide up front, the better. Be a Straight Shooter. Don’t hesitate to take the lead and set the tone for the project, but always remember to remain honest and kind to your vendors. Ask Questions. Acknowledge the expertise of your vendors and welcome their input. Often times, their suggestions can help to elevate your project even more. Call-Backs Are OK. When you ask a vendor a question that they do not have the answer to at the time, give them the opportunity to find out and get back to you. Accurate information is more important than an unsure answer. Discuss Invoicing Early. Be honest with your vendors about when you pay bills, and whether your supplier is to bill you or your client directly. Give them as much time as possible in advance to prepare their billing. Set Expectations. Help your vendors by openly discussing your expectations for the project, such as establishing a clear timeline. Address Issues. If something went wrong with the finished product, an experienced vendor will want to know about it. Give yourself some time to collect your thoughts before sharing with your vendor how they could have improved. Be Realistic. Don’t ask your vendors to complete impossible tasks by making your emergency their emergency. If your vendor typically has a turnaround time of 7-10 days, don’t be upset when they cannot complete an order in 1 day. Return Calls/E-mails. Be sure to respond to your vendor in a timely manner. If you get back to them quickly, they will return the favor. Say Thank You! After the final product is produced, always let your vendors know how much you appreciate their work. 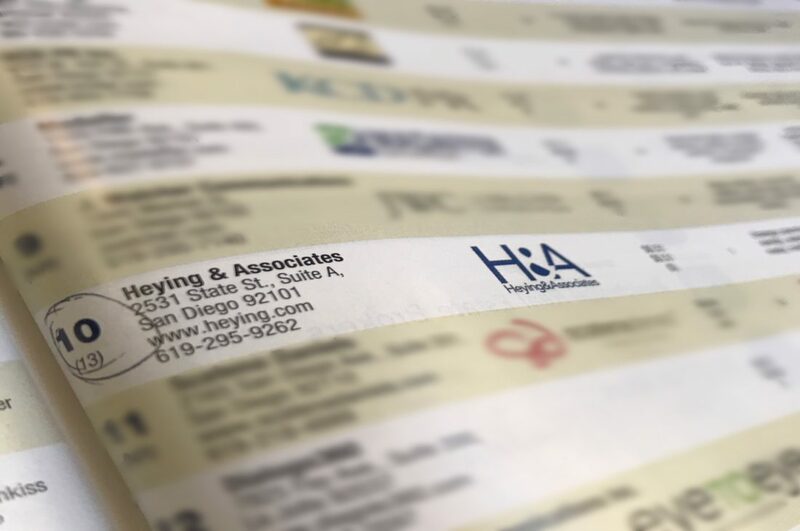 Heying & Associates has landed a spot in San Diego Business Journal’s list of top 10 Public Relations Agencies in the area for 2018. Announced just after the New Year, H&A has jumped three spots ahead from last year’s list, and five spots ahead from the 2017 rankings. SDBJ provides its readers with hundreds of the greatest area companies in their fields by ranking each year. 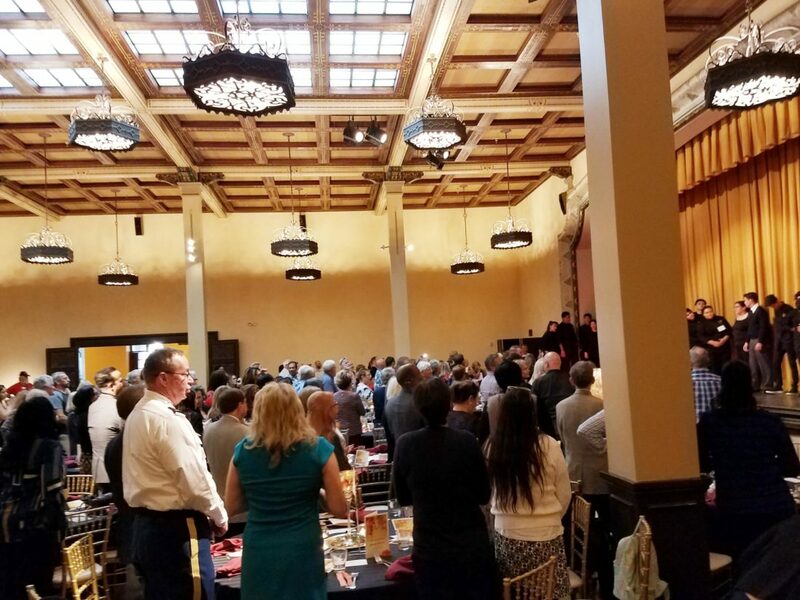 To learn more about the San Diego Business Journal’s Book of Lists, click here. Congratulations to Garfield High School on another successful Thanksgiving Luncheon at the Prado. Each year Garfield Culinary Arts students work alongside the Prado chefs and banquet staff to put on a grand Thanksgiving luncheon for the community, generously sponsored by the Garfield High School Foundation and Cohn Restaurant Group. Garfield High School works to prepare all their students to graduate with the skills, motivation, curiosity and resilience to succeed in their choice of college and career in order to lead and participate in the society of tomorrow. Unfocused Campaign and Keyword Strategy. Most law firms would say that their practice area covers a little bit of everything. However, trying to advertise that on Google when your marketing budget is limited won’t work. Clicks are too expensive, and you will end up spreading your budget too thin to excel in any specific area. 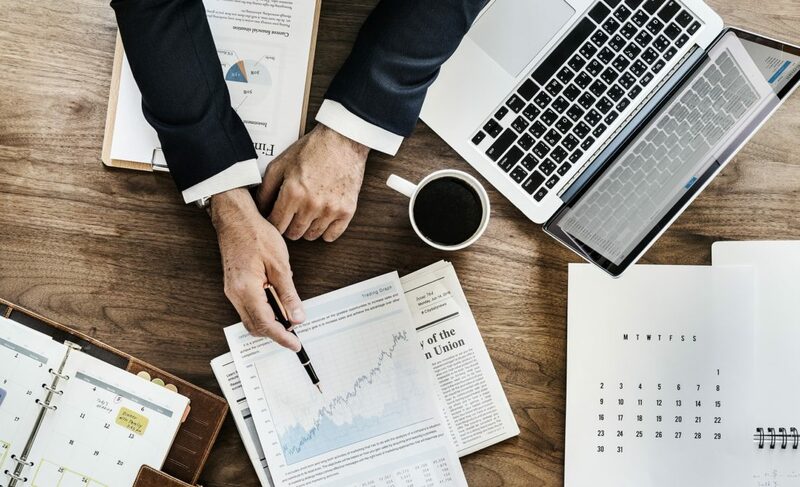 The first step to avoid this mistake is answering the question: What types of cases produce the most revenue for your firm? Or, what area of practice would you like to expand this year? Stick to effective advertising in one or two areas of practice before trying to expand too quickly. Furthermore, it is important to target keywords that show “buying” intent. The more general the keyword, the less buying intent you can assume. Not Having Consistent and Compelling Landing Pages. Not Tracking Leads Through to Actual Cases. Your law firm should know how many of your clients came from a Google ad click and how much revenue your Paid search accounted for. This information is absolutely critical to making optimizations that make a difference, but most law firms can’t answer those questions. Not Testing for Viability and Optimizing for Profitability. Law firms often want to start by bidding on a wide range of keywords with low bids, so they can learn which areas are profitable before committing more budget. However, this approach can actually ensure that no specific keywords get enough traffic to learn anything useful, so firms conclude that advertising doesn’t work for them and give up. The best way is testing for viability and then optimizing for profitability. Focus on a very small core of keywords to begin with and bid for the top spot on the search results page. It will allow you to quickly test whether or not a keyword can actually produce the types of leads you want for your practice. If your law firm steers clear of these 5 “DON’Ts,” your campaigns will create a bigger impact on potential clients than your competition – for less money! When creating your law firm’s website, a blog or “News” section is a useful tool that is easy to implement. Assuming it is maintained consistently, it will provide a space on your site that is always updated. Not only does it keep your site current, but adding content regularly is one of the top SEO techniques for bringing more web traffic to your site. Studies show that clients value clear and concise communication from their attorneys more than anything else. It is a known fact that the ability to communicate effectively with clients has a large impact on a lawyer’s practice, and on the success of the law firm at large. 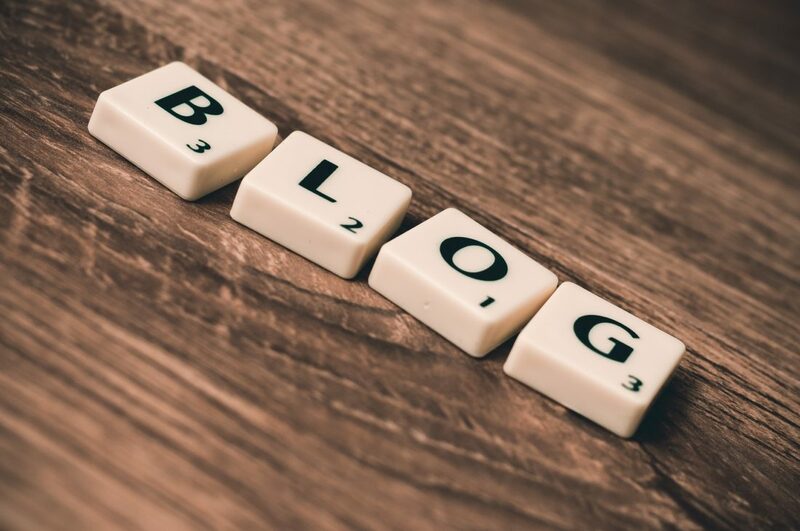 Maintaining a blog on your law firm’s website is a great way to show current and prospective clients the breadth of your knowledge and a bit of your personality. Choose topics that your clients might find interesting and helpful as well as stories they might not have otherwise seen. Adding a blog to your website is just the beginning. Not only is it necessary to populate that blog with content and current news stories, it is also paramount that the information you share has quality. If you don’t have the time to write a long two-page story, develop a few solid paragraphs with how this news story is relevant to your audience. Quality trumps quantity. If you struggle coming up with blog topics, a great place to start is with your FAQ’s. 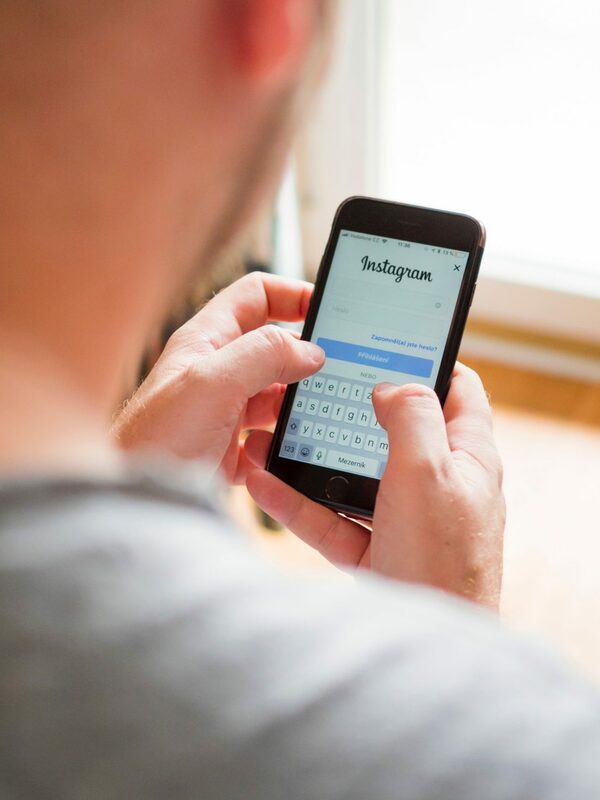 What do your current and prospective clients want to know? That’s who you’re writing for after all. While showcasing your attorneys and current hot topics in the media as they relate to your practice is a great way to feed your blog, success stories and big case wins are another great route to take. In today’s market, people trust word-of-mouth and customer reviews more than any other indicator. Sharing the triumphs of your firm not only conveys your efficiency and professional abilities, but it also shows that you care. Setting up a blog in this day in age is easier and more cost-effective than ever. WordPress is by far one of the biggest blogging platforms in the world, with more than 82 million active users. Not only is it free, but it also comes with several templates to help establish the design of your blog, as well as countless plugins and add-ons free of charge. To learn more about WordPress and other blogging platforms, click here.